If you have a special interest, hobby or expertise, hosting your own talk radio show can be a fun way to share your interest with others. 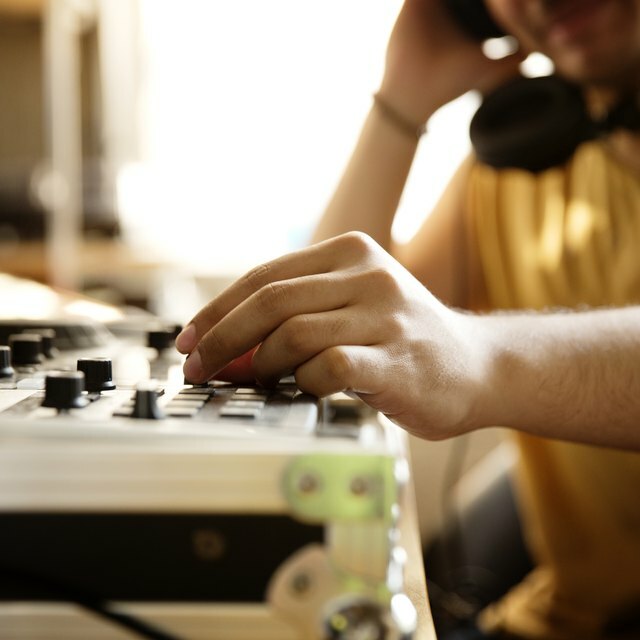 While practice will help you to improve as a radio host, it's relatively easy to get started hosting your own program with your local community radio station. Choose a theme that interests you, secure appropriate guests and prepare for the show to deliver a top-notch program. Contact your local community radio station to ask about getting your own program. Most community radio stations have opportunities available to host your own program, even if you have no experience. College radio stations will also often allow members of the general public to host a program. Select a theme for your talk radio show. Having a theme will make it easier to choose topics and it will let your audience know what to expect from your show on a regular basis. Choose a theme that relates to your knowledge and interests. For instance, if you are a sports junkie, host a sports-themed radio show. Invite local individuals to appear on your program who may be interested in talking about the topics featured on your show. For instance, if your show is about gardening, contact local garden centers to find potential guests. Write some questions and discussion points to address with various guests. Select questions that relate to the latest news or upcoming events in your genre. Use these questions as a guideline, but don't stick to them dogmatically. Engage your guests in casual conversations based on the topics you have laid out. Invite listeners to call in to your show. Select a topic for them to discuss. If you have a producer, she will screen the calls and ask the callers what they want to talk about before putting them on the air. If you don't have a producer, ask a friend to take on the job. Promote your radio program. Record radio promotional spots that can be played as advertisements on your host station throughout the day. Use the spots to tell listeners what will be coming up on future editions of your show. Ask other radio hosts to be guests on your program and offer to be a guest on their programs to draw listeners from each other's audiences.